Autumn joined our office in March of 2015 as an ROP Dental Assistant Intern and received her RDA License in January 2016. Autumn has an outstanding work ethic and enjoys her work. 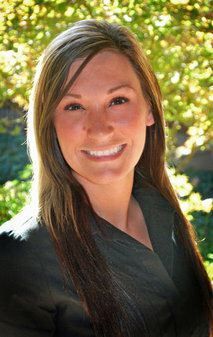 She continues to be an asset to our dental team! Autumn has one son who keeps her busy with his many activities such as football, wrestling and BMX racing.